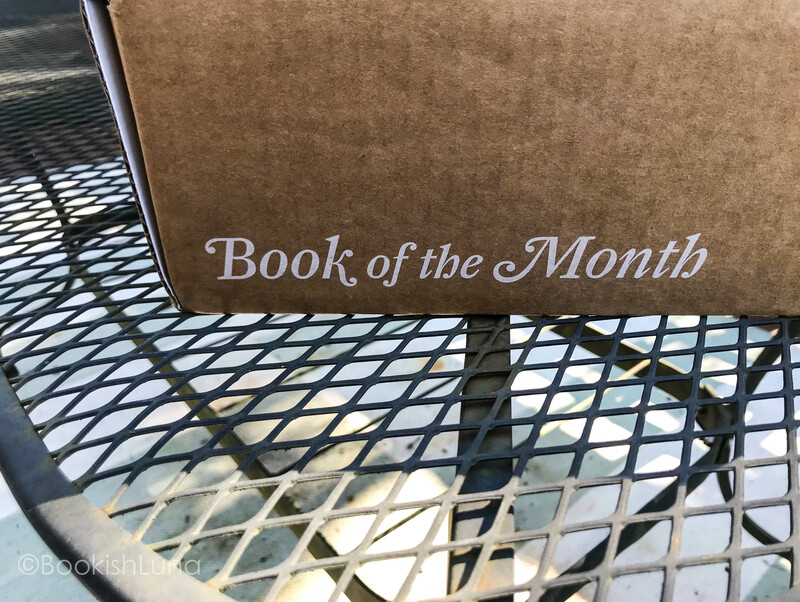 Today I am here to share my Book of the Month box from September. 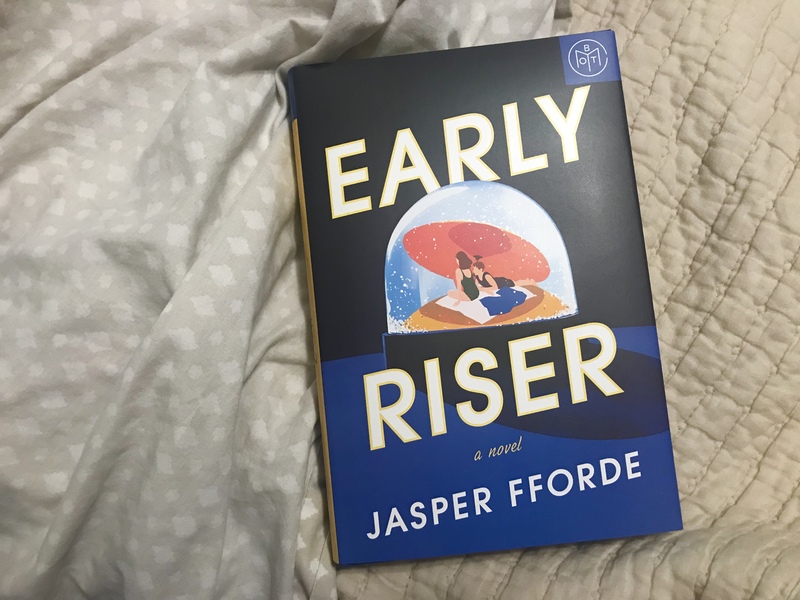 Now, this month I received my book a little late. This was not because it was lost in the mail or anything, but I will share why a little more into the post. 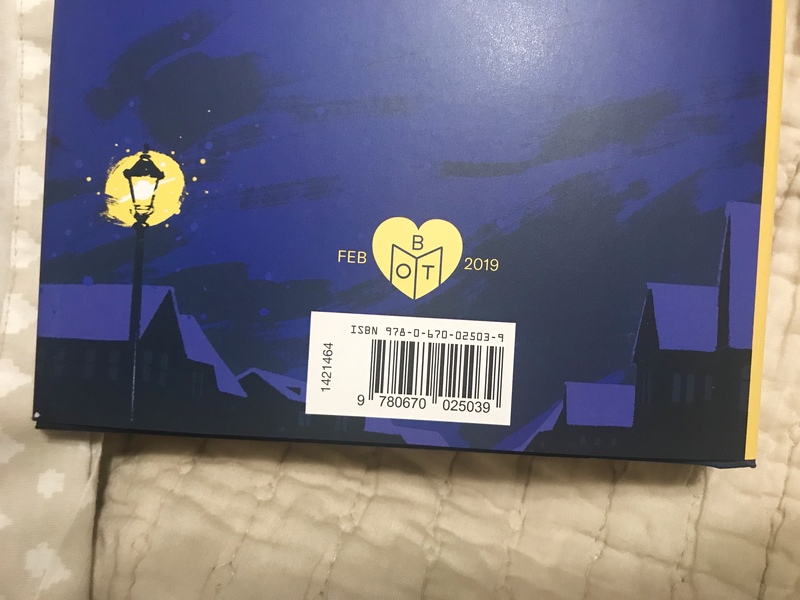 So when I opened the box I right away see one of the books inside and my BOTM bookmark. 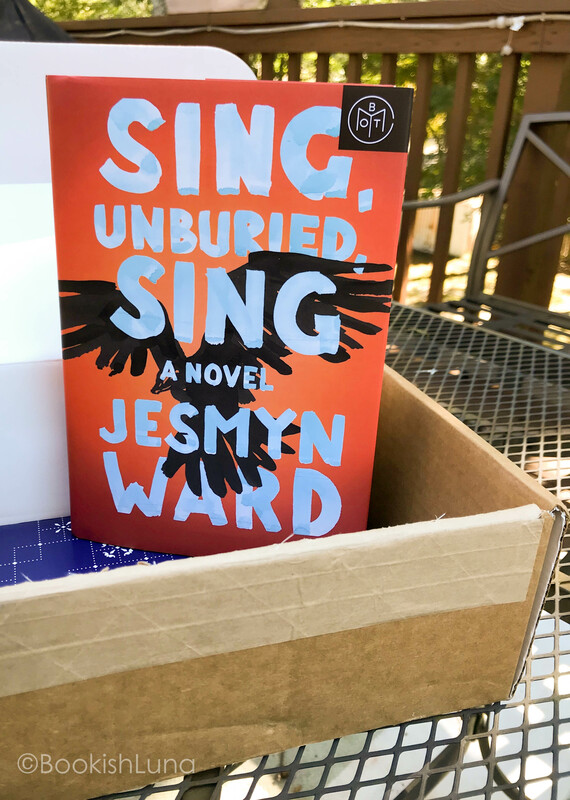 This month I picked Sing, Unburied, Sing by Jesmyn Ward. First off the cover is absolutely beautiful and on top of that the blurb is intriguing. Now onto the reason why my BOTM was a bit late for me. 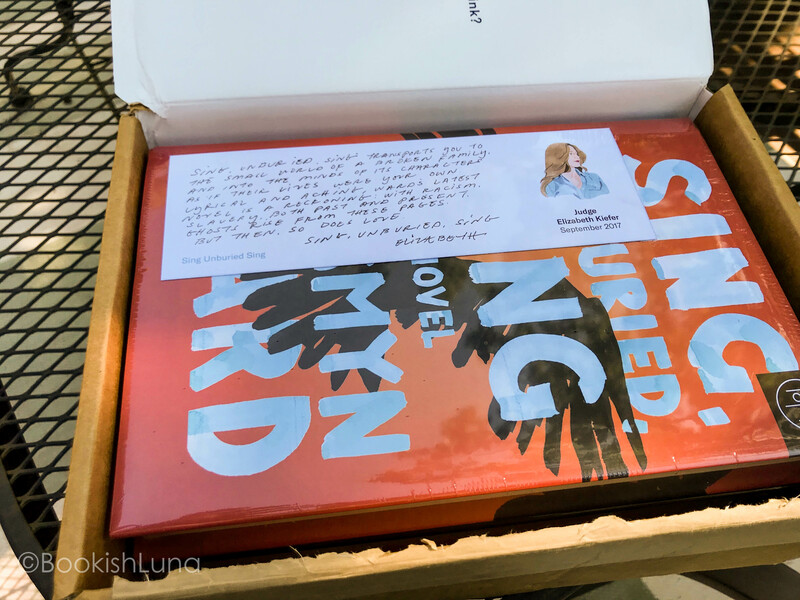 Well, I stopped getting BOTM a few months ago, not because I disliked the box, but because I had to many books. Well, you know how companies try to buy you back? Well, BOTM tried and succeeded. 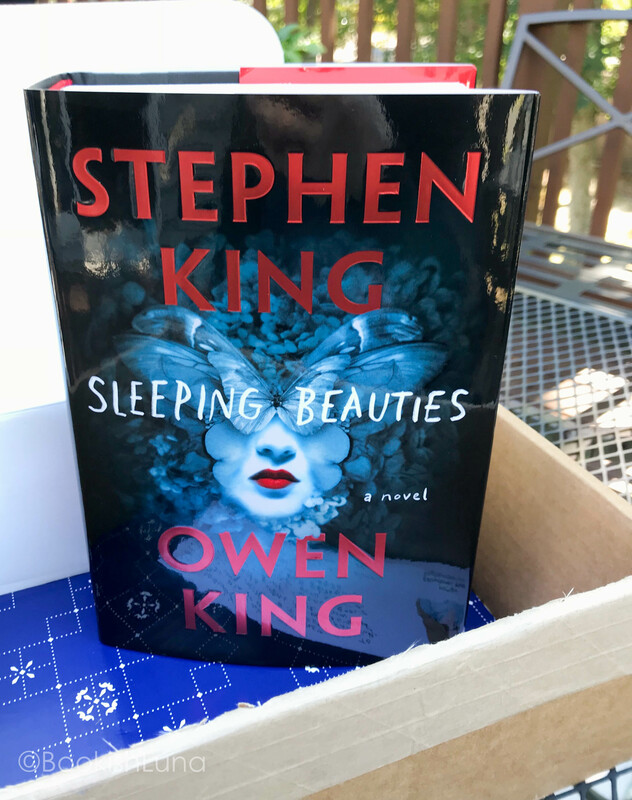 They through in Sleeping Beauties by Stephen King and Owen King for $0.00 if I rejoined. If you have been around my blog you will know I LOVE Stephen King. I was planning on buying this book that retails for $32.50. So uh, yeah… they won me over. Since I also picked this book they could not ship it until it was officially out. I was more than happy to wait for that kind of discount. So I ended up paying $14.99 for both books. Which would retail for a total of $58.50. For me rejoining was a great choice for my reading pleasure and my wallet. Sometimes those annoying “We Miss You” emails are actually amazing gifts. 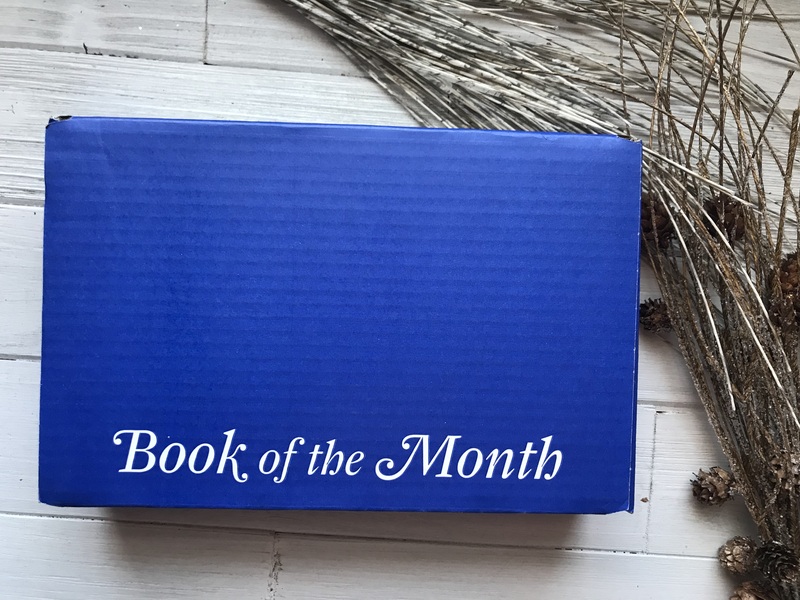 Plus I find it amazing that with BOTM you can pick from 4 different books OR you can skip a month if nothing is interesting. Which book should I read first? 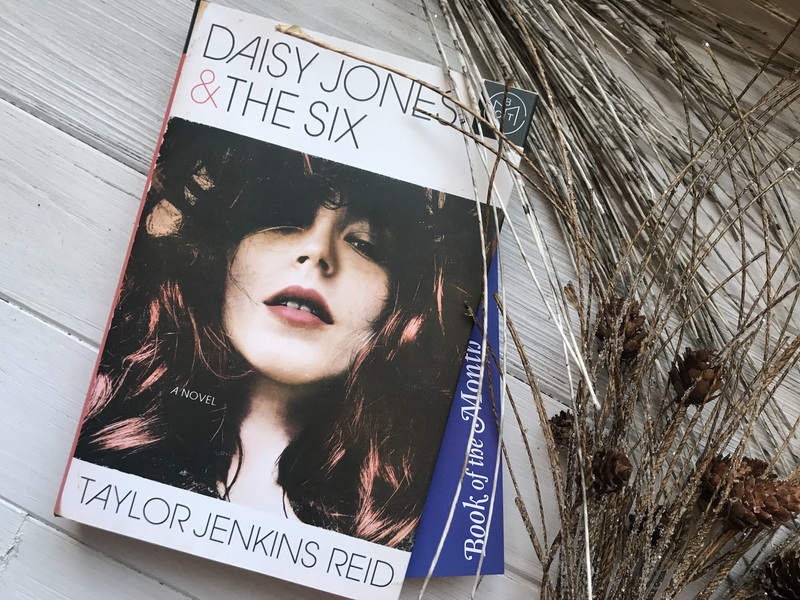 What book box do you subscribe to?